In Wisconsin, mass supervision of African Americans drives mass incarceration of African Americans. 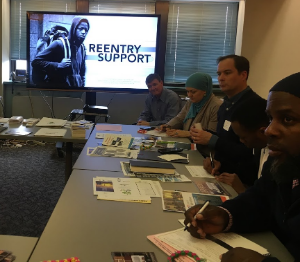 The Reentry Support Training equips residents and service providers with tools to support previously incarcerated people in reentering the community. Many African American families find their loved ones reentering prison rather than reentering their community. Being incarcerated, even for a short while can disrupt the black family’s housing, employment, and health. 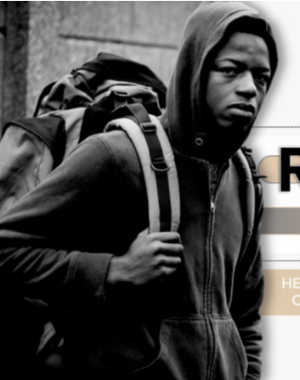 This cycle of recidivism can be interrupted when African American communities advocate for change and use their resources. Once a person is sentenced to a long period of community corrections supervision, complying with various rules can be challenging. People on probation are more successful reentering community when they have supportive relationships with family, mentors, and peers; healthy minds and bodies with access to professional care, health care and self-care; safe places to sleep; and ways to earn income and gain new skills. Learn effectively communicate techniques for helping institutionalized people. 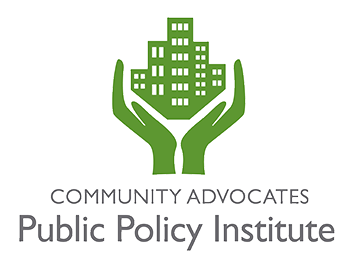 Practice how to successfully connect previously incarcerated people to resources. 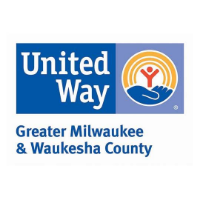 Explore opportunities to support reentry programs and initiatives throughout Milwaukee County. 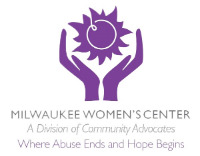 Interested in attending a Reentry Support Workshop? Sign up for our training announcements at this link.